She thought we wouldn’t notice. She was wrong. 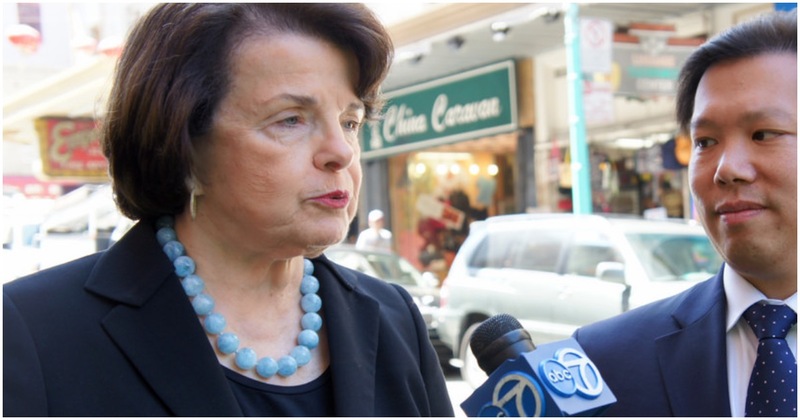 Democrat Senator Dianne Feinstein was one of the major players behind the Bret Kavanaugh fiasco, more than likely having planned behind the scenes the circus America saw play out for months. Feinstein is back in the news today, quietly introducing an assault weapons ban bill. Maybe she thought we wouldn’t catch it?